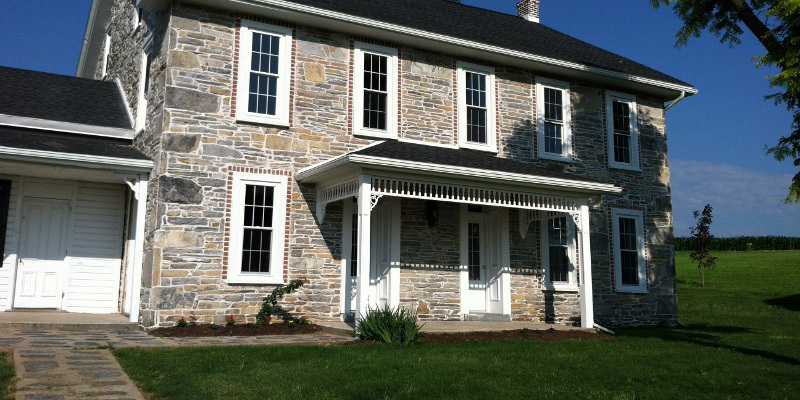 We're a small home improvement contractor located in Richland PA, near Lebanon. 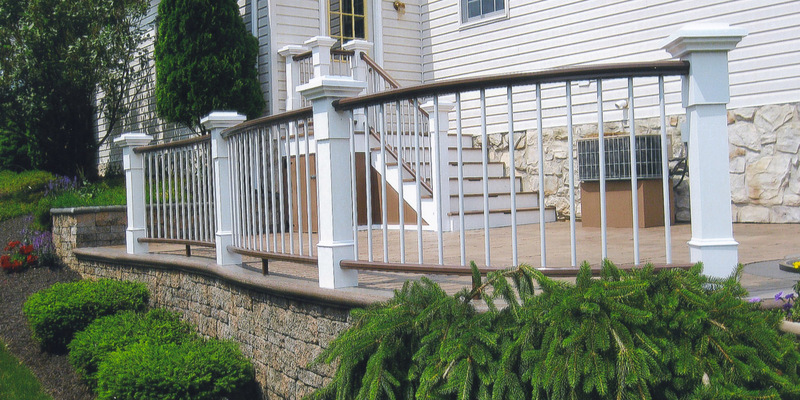 We specialize in interior and exterior home remodeling, roofing, siding, replacement windows and doors, custom decks, and railings for porches patios and pools. Interested in renovating your home? 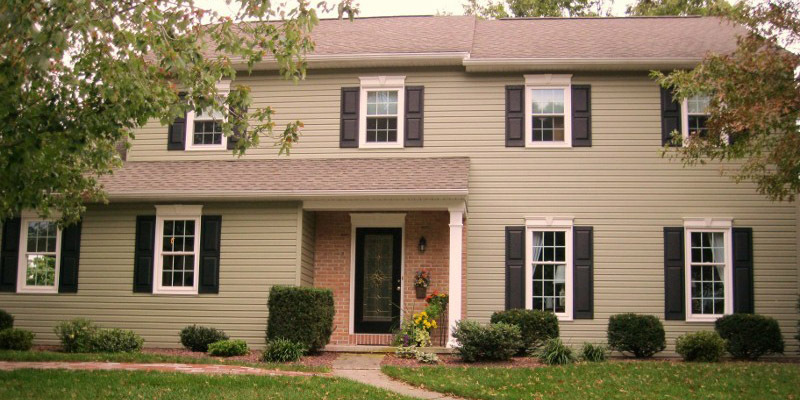 Give us a call - we'll give you a 30-minute phone consultation and estimate for free!